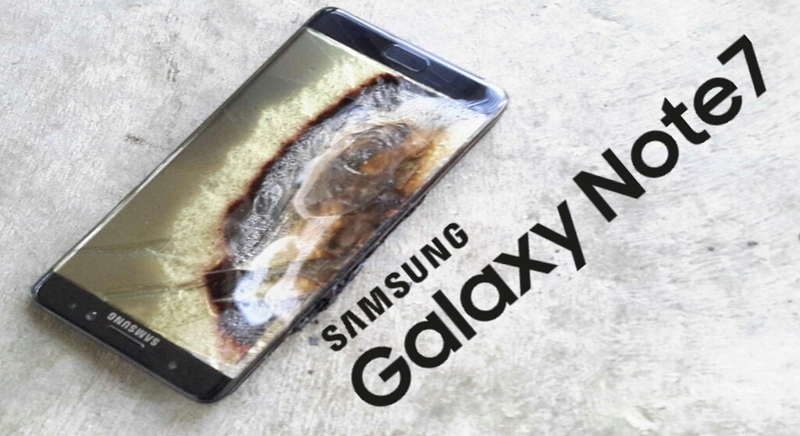 Samsung electronic has decided to halt the production of there newest brand flagship device Galaxy Note 7 as the battery keeps exploding and causing more harm to people. As recalled earlier Samsung was reported to be potentially replacing the dangerous galaxy Note 7 with a safe version whereby the safe version of the Note 7s will have a small black square on the sticker found outside of the Note 7 box with a unique imei and also a green battery icon that will always be visible in the status bar. 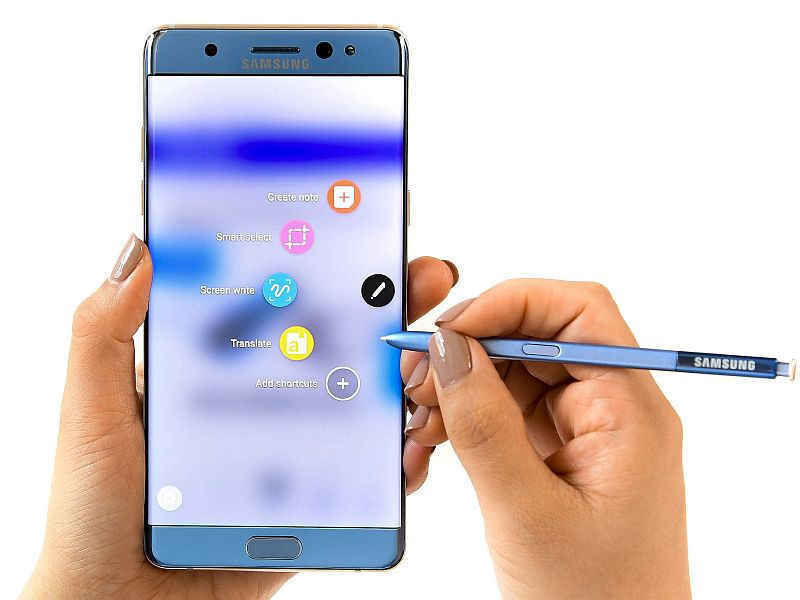 Yet after the acclaimed safe version of the Note 7s device was announced, it was reported in an incident that passengers were evacuated from a southwest Airlines flight in Kentucky earlier this week after the replacement Note 7 started emmiting smoke or busting into flames. AT&T and so many other company has said they will temporarily halt sales and exchange of the new Note 7s. While south Korea Vietnam said it was monitoring the situation. Sadly the latest problem with the Samsung galaxy Note 7 will frustrate Samsung’s attempt to repair its weathered reputation and result to financial punition with analyst predicting that the worst recall crisis in the company history could cost US$5billion in revenue. “I Actually thought the Galaxy Note 7 problem was coming to an end, but its seems its becoming an issue again.” The fund manager of alpha asset management lCJ Heo lamented. Although despite the recall Samsung said that its third quarter profit rise from 6 percent to about $7billion on total sales if $43.9billion graciously thanks to the income from Samsung other products. The Samsung company reportedly sold about 76millionsmart phoness in the second quarter of 2016, most of them lower priced models. This decision is actually worth it although the Samsung company will incur tremendous financial blow yet the human health and safety matters!. What do you think? Is it actually a good idea to halt the production of Note 7s at least temporarily until a worth while solution is figured out. Comment your suggestions below.